Situated on a beautiful 1.7 acre mature lot in the peaceful neighborhood of Mondamin Farms, this home is truly unique and amazing! 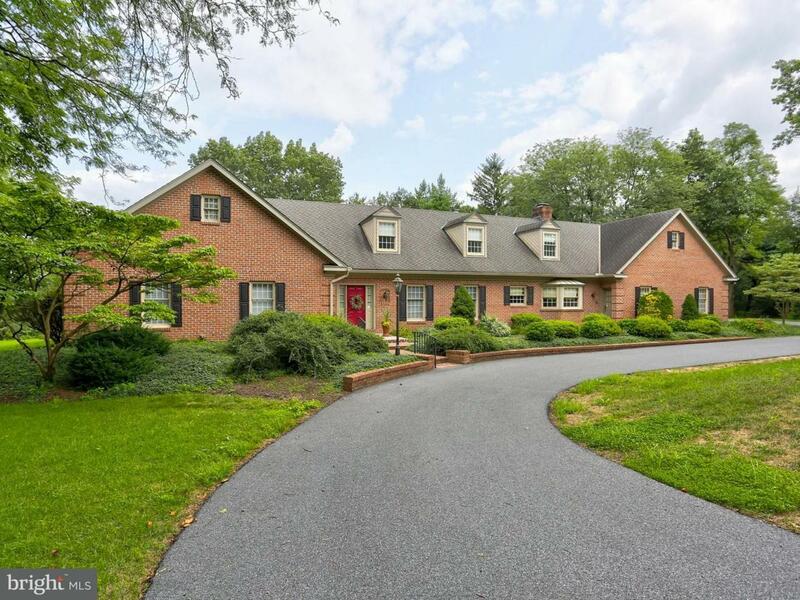 Prime Manheim Township location is close to everything. 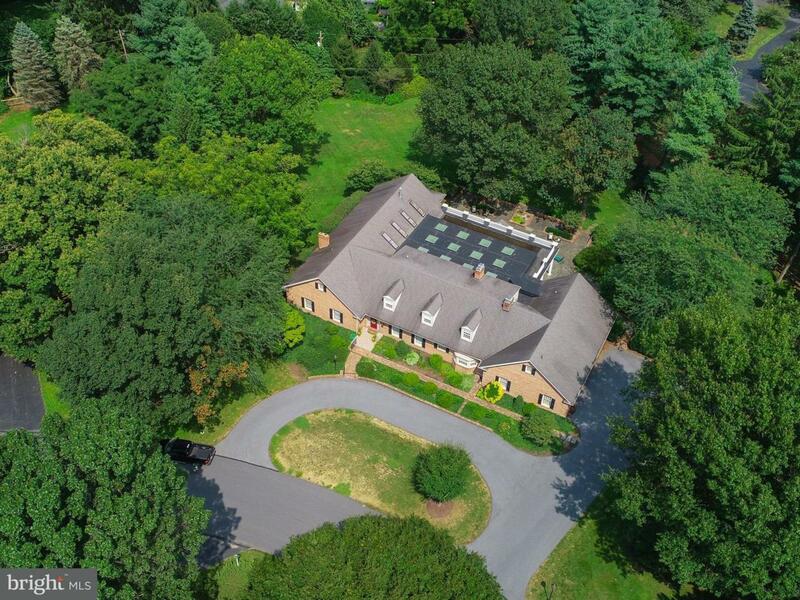 Spectacularly large four bedroom home offers over 8,600 square feet of living space. 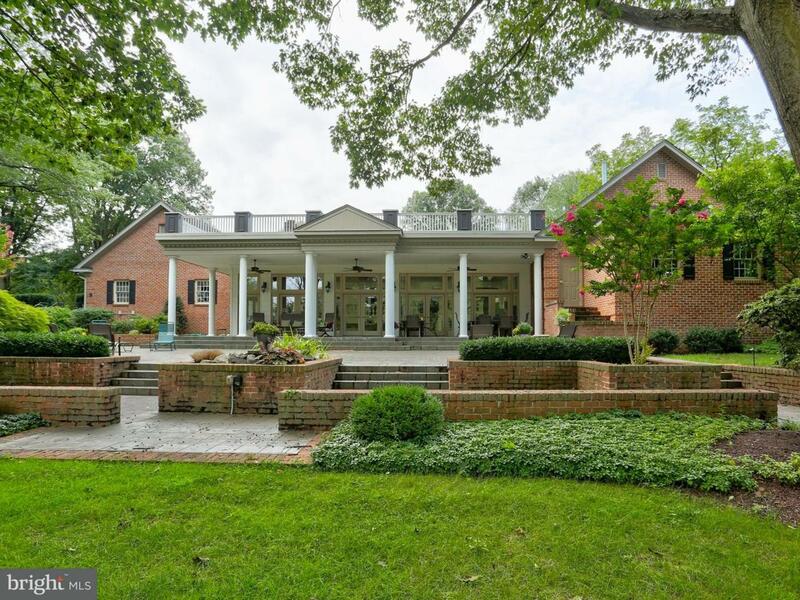 The home is highlighted by a spacious, light filled atrium with marble floors, coffered ceiling, and a wall of windows overlooking a massive patio and private back yard. You'll love the atrium for entertaining, dining or simply relaxing! Gather in the huge media/family room with a double-sided fireplace, lots of built-ins, cathedral ceiling, two full baths, and a built-in desk provides office space as well. The 1st floor owner's suite is a quiet retreat, and the private bath has a large walk-in tiled shower and a tub. There's potential for guest or in-law quarters in the finished lower level that includes a kitchen, full bath, family room, game area, fireplace, two additional rooms that can be used for office or bedroom space, plus a hobby or storage room. 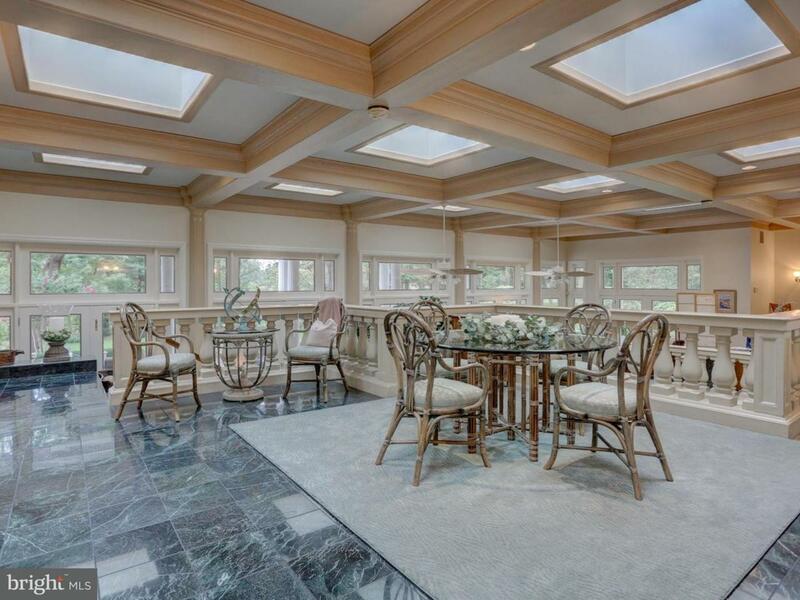 Wonderful kitchen with a large fireplace, built-in seating for a breakfast table, and an adjoining formal dining room. A second family/TV room offers another fireplace as well. The 2nd floor includes a bedroom with a private bath and two additional bedrooms that share a Jack & Jill bath. This home must be seen to be appreciated, don't wait to schedule a showing!